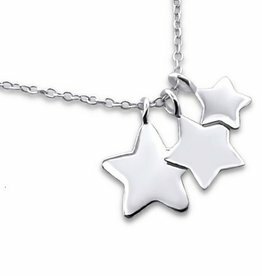 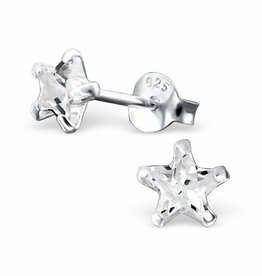 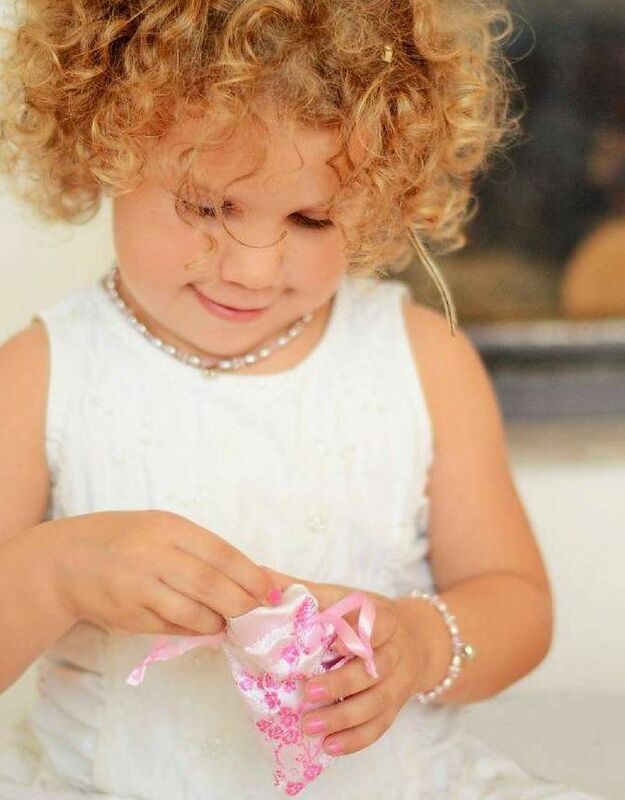 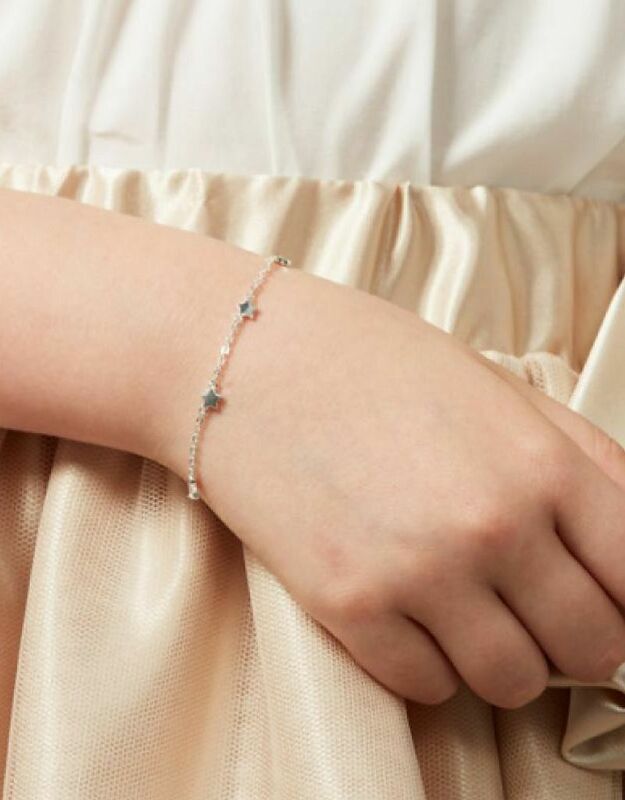 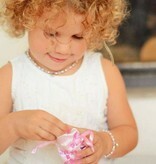 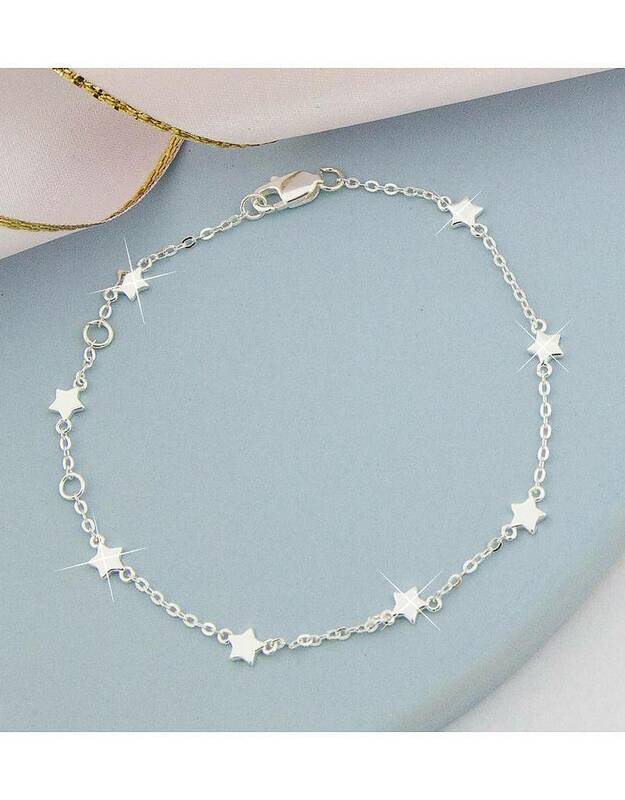 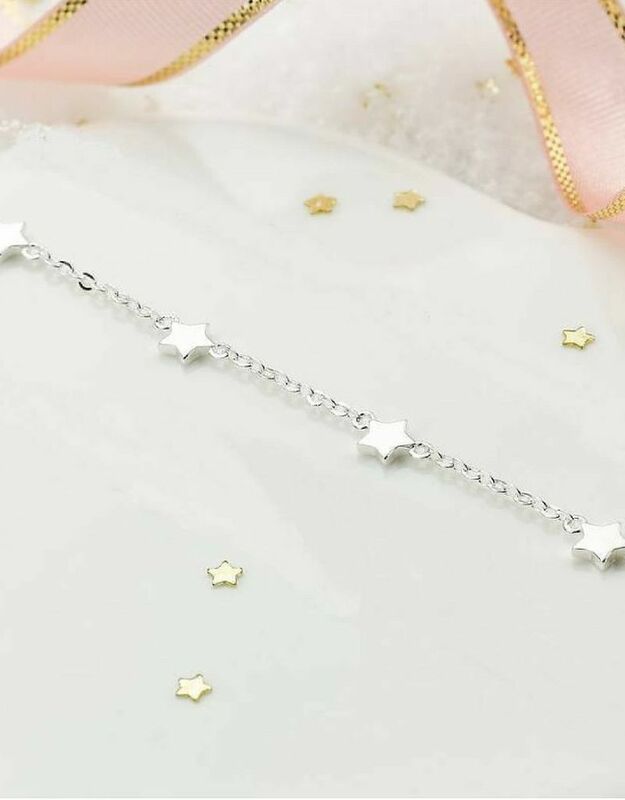 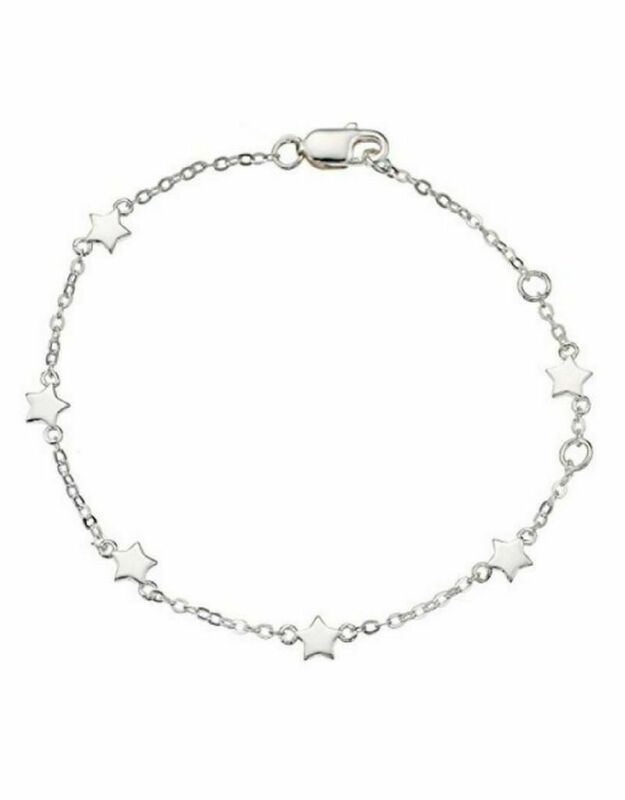 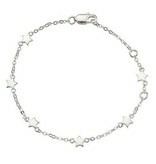 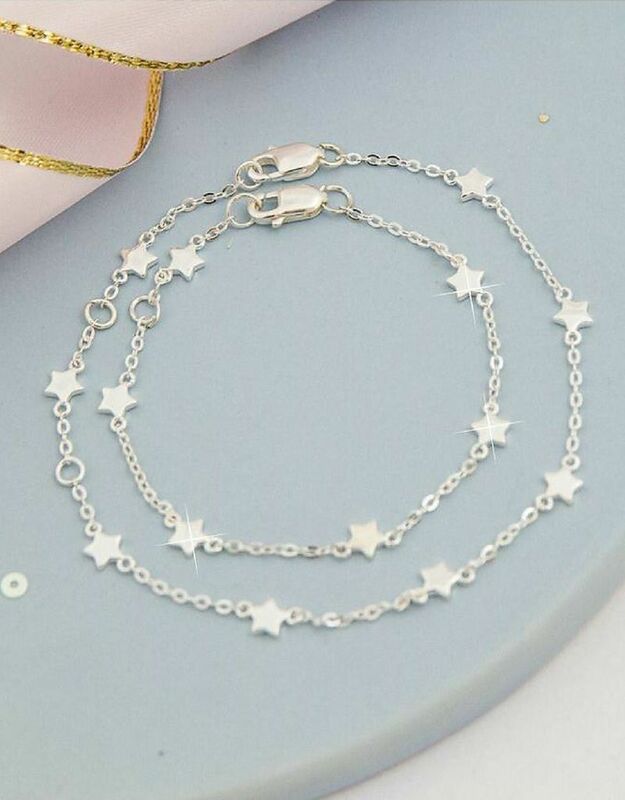 A beautiful bracelet with sparkling little stars. 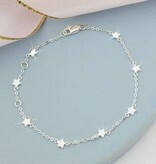 The bracelet is made of .925 sterling silver and gives every outfit that special magic touch. 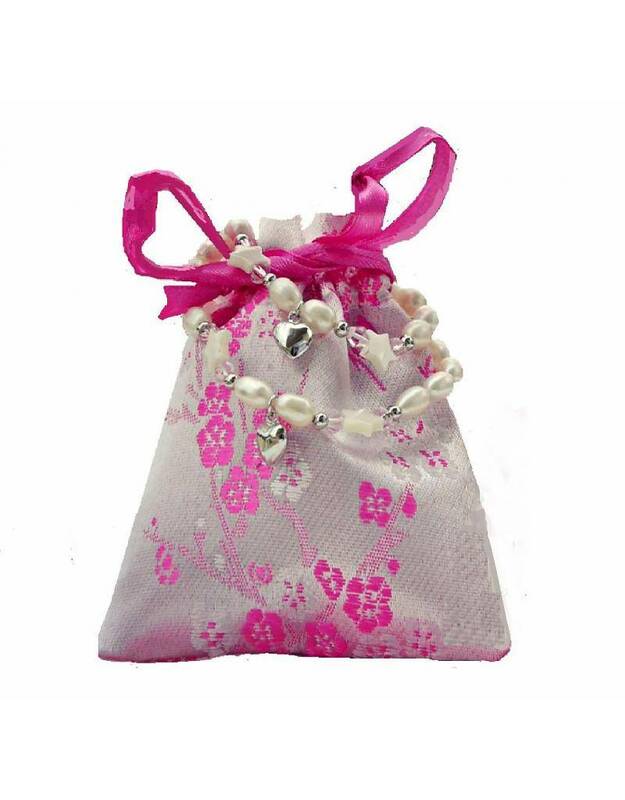 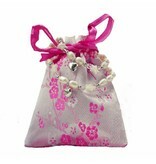 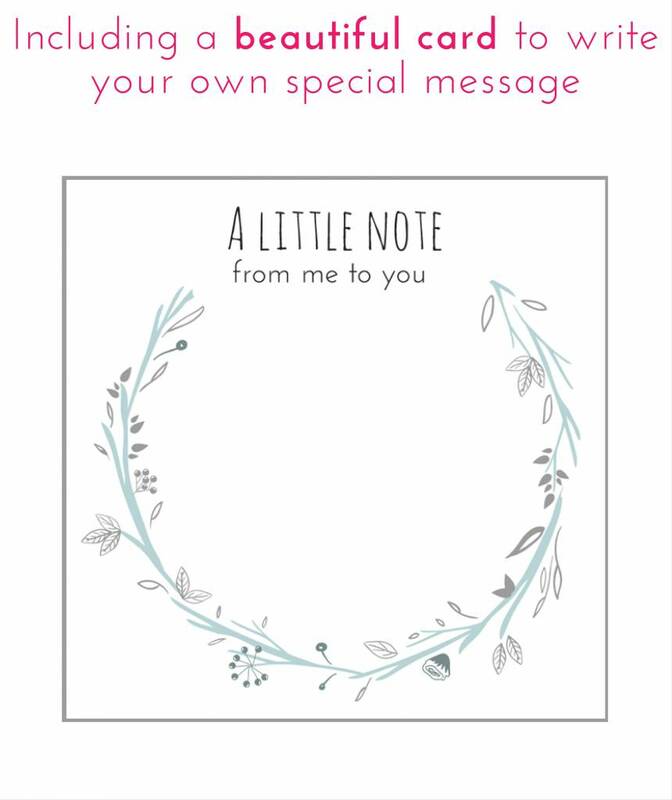 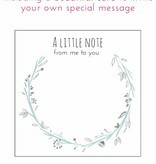 Beautiful gift for every woman! 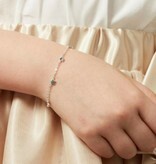 ♥ The bracelet is made of 925 sterling silver. 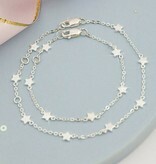 ♥ The bracelet is 18 cm - adjustable to 17 and 16 cm. 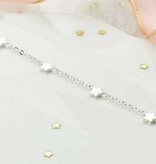 ♥ Minimalistic bracelet, easy to combine.